The Bakehouse Café serves two freshly-made soups daily – one is always a vegetarian option. 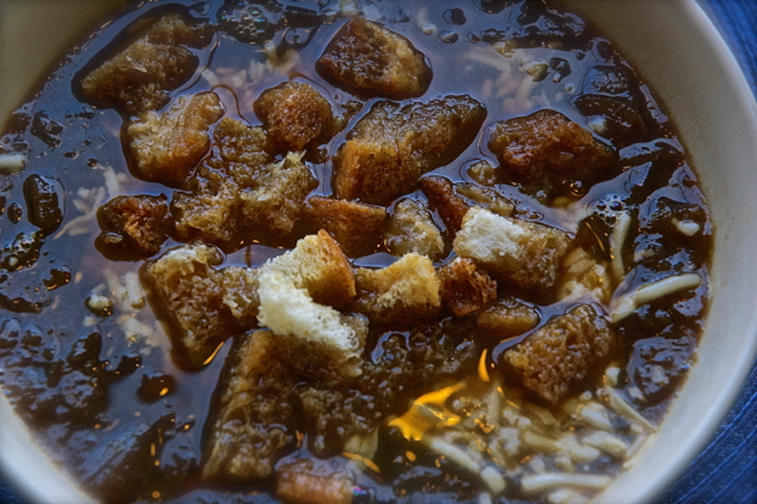 To learn about our soups of the day, follow us on Facebook! We make daily posts to help you plan ahead for lunch or your take-home meal. Don’t forget – follow us on Facebook! for daily specials and new menu items.